Men are from Mars, and women are from Venus so the saying goes. And now research suggests that how a man's and woman's body reacts to injury or illness may be quite different, particularly for orthopedic injuries. Men are more vulnerable to fractures in fingers and hands. Women suffer more fractures or sprains to ankles and feet, likely due to high-heeled shoes. These soft-tissue injuries are more common in men, such as tears to the Achilles tendon, distal biceps, quadriceps and pectoral tendons. Men suffer Achilles tendon tears about three times as often as women. Women are more susceptible to hip fractures from osteoporosis, but men with osteoporosis who have hip fractures are more apt to suffer serious complications. Although osteoporosis strikes men and women, it is generally perceived to be a women's disease and often goes overlooked in men. Women are at higher risk for Anterior Cruciate Ligament (ACL) tears than men, especially when playing certain sports. This may be due to reproductive hormones affecting joint looseness as well as anatomical differences in pelvis width, leg alignment, and knee articulation. Following an ACL tear, women are less likely than men to return to a sport and are at greater risk of injuring the opposite knee/ACL in the future. The results are interesting. We're already seeing gender-specific guidance on ACL injuries and other injuries and expect to see more with additional comprehensive studies. (Courtesy of U.S. News & World Report - Health). 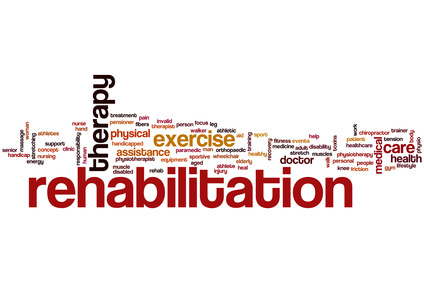 Rehabilitation is the final, and arguably most important, step in the recovery process following a serious injury or surgery. It is also a routine ritual for those with lifelong or newly diagnosed disabilities. In honor of our patients who are currently undergoing rehabilitation, and the dedicated physical therapists working alongside them, Texas Orthopedics celebrates National Rehabilitation Awareness Week, September 20-26. This week is organized each year by the National Rehabilitation Awareness Foundation (NRAF) in order to educate people about the benefits and impact of rehabilitation and physical therapy. Additionally, the foundation aims to increase opportunities for the nearly 50 million Americans with disabilities while helping them live up to their fullest potential. At Texas Orthopedics, formal rehabilitation, or physical therapy, is often prescribed to treat pain or restore mobility and function after surgery or an injury. Our highly trained therapist work closely with our doctors to develop personalized treatment plans and help patients return to their favorite activities as safely and efficiently as possible. Therapeutic exercises, modalities, special equipment, and manual techniques are all used to aid the rehabilitation process. Thank you, PTs, for keeping our patients whole. New medical research suggests that a chemical found in apple peels and green tomatoes could help reduce muscle wasting in the elderly. 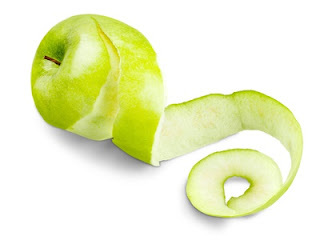 The University of Iowa scientists discovered two natural compounds that cause muscle weakness and loss during ageing - Ursolic acid, which is found in apple peel, and Tomatidine, found in green tomatoes. According to Nature World Report, the scientists tested ursolic acid and tomatidine on mice to see if they reduced age-related muscle weakness and atrophy. The study found that the two compounds increased muscle mass by 10% and muscle quality, or strength, by 30%. The researchers believe that the two compounds could be used for dealing with muscle weakness and atrophy during aging. We look forward to hearing more about this latest discovery. Read the full study in the Journal of Biological Chemistry. 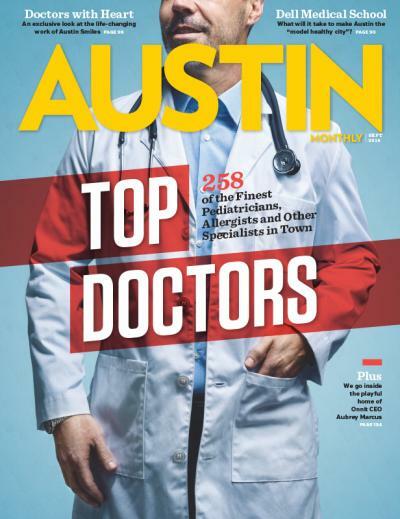 Every year, local magazine Austin Monthly publishes a list of best doctors within various medical specialties. 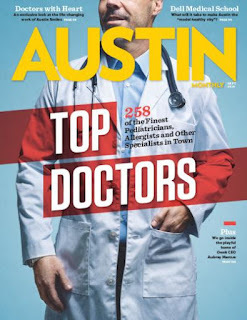 While we believe all of our doctors are top notch, we are especially proud to have two of our orthopedic surgeons, Dr. Peter Garcia and Dr. James Smith, make the magazine's 2015 list. The Austin Monthly list is compiled by Castle Connolly Medical, a health care research and information company. Together Supporting Physical Therapists' Cancer Fight: AveryStrong! Avery Young Rademacher joined the Texas Orthopedics' physical therapy team in 2009. Her positive energy and determined spirit are some of the reasons we have all loved working with her over the last five years. These traits have become very important as she endures the toughest fight of her life. At the end of 2014, Avery was diagnosed with stage 4 glioblastoma, a cancerous tumor that occurs in the brain. While the tumor was aggressive, it did not deter Avery from fighting. She beat the initial tumor with surgery, chemo, radiation and a lot of persistence. But, the cancer came back and now Avery is fighting again. Avery's determined spirit is stronger than ever. So, while the tumor has affected her balance, it has not stopped Avery in participating in the BrainPower 5K on September 13th. The BrainPower 5K raises awareness and money for brain cancer research. Click the link to find out how you can support AveryStrong. High Intensity Interval Training: Is it Right for You? High intensity interval training (HIIT) is one of the hottest fitness trends. Gyms solely dedicated to this type of workout are everywhere. So, what does this fitness program entail? It is really worth all the hype? And are there any risks involved? 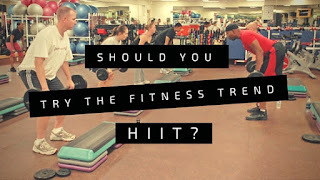 HIIT is a form of intense cardiovascular exercise that incorporates elements of Olympic weightlifting, plyometrics, powerlifting, gymnastics, calisthenics, strongman, and other controlled movements. Its unique format alternates periods of short intense anaerobic exercise with brief recovery periods. Sprints, followed by a series of squats, coupled with a few repetitions using various weights or kettlebells might make up a typical HIIT sequence. Shorter, more intense workouts (normally around thirty minutes a few times a week), with less time spent at the gym, are one of the main draws of HIIT. This type of workout aims to improve fat burning and glucose metabolism, which are also great benefits. Often HIIT is done in groups so the camaraderie with others helps keep you motivated. What are the risks associated with HIIT? Overuse injuries such as tendonitis, bursitis, and muscle strains are extremely common in HIIT, especially for those who jump right in being less active for a while. There is also the risk of hurting yourself if you don't set the machines or equipment properly. Check with your doctor before starting HIIT, or any similarly intensive exercise program. Wear properly-fitting clothes and shoes, and always work with a certified trainer and safe equipment. 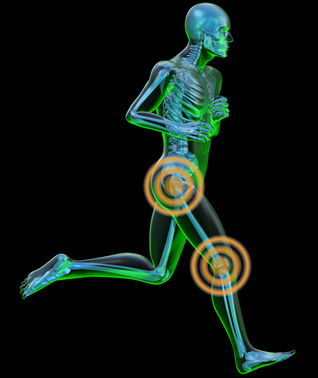 If you experience persistent pain or discomfort while engaging in this, or any type of workout, contact us.